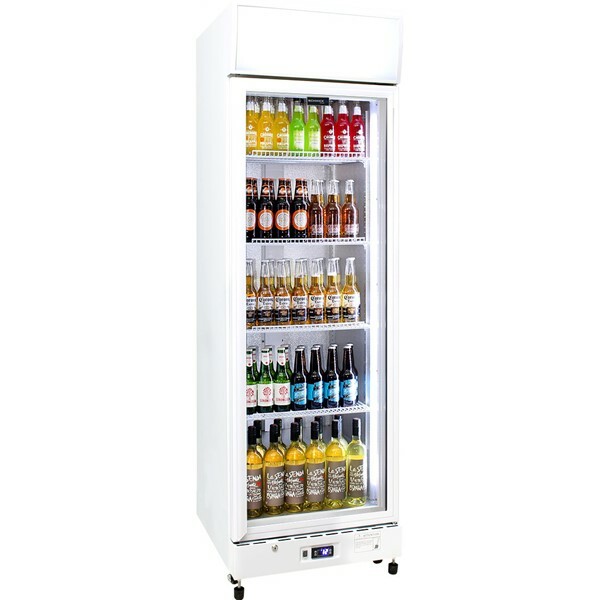 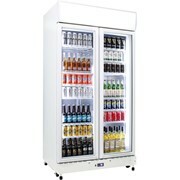 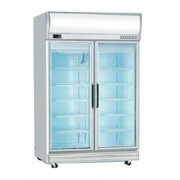 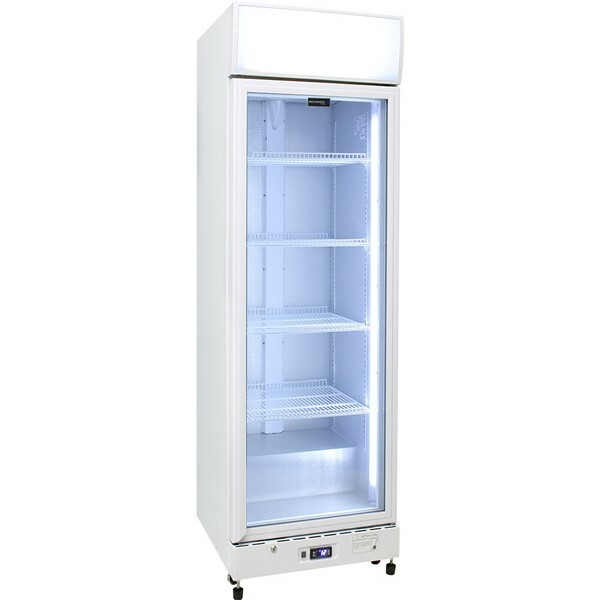 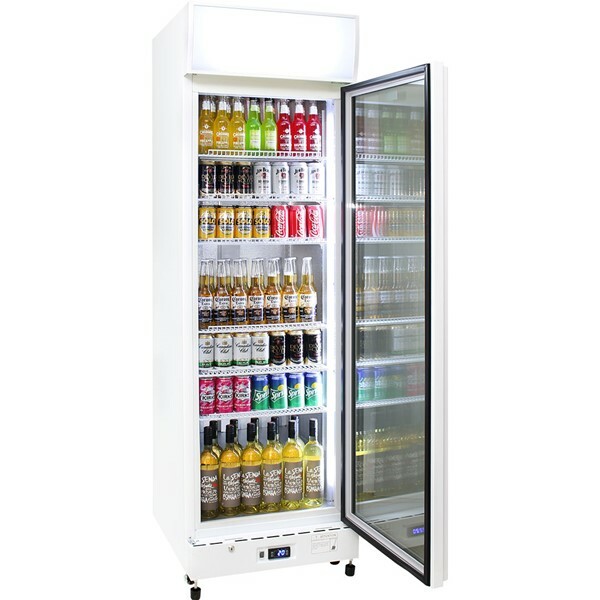 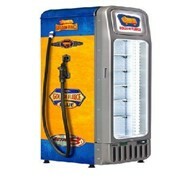 Schmick commercial glass one door bar fridge with energy saving features. 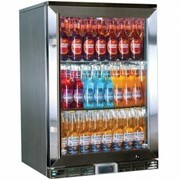 Triple Glazed LOW E glass, German energy saving EBM fans and Brazilian Embraco compressor. 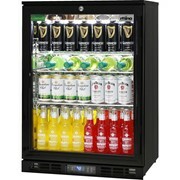 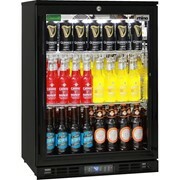 The new Schmick glass one door Commercial bar fridge has plenty of features that make it a great buy. 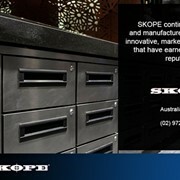 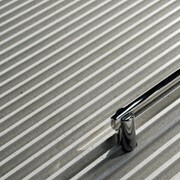 Schmick is well cemented in the Australian market, making good solid reliable products that will serve you well. 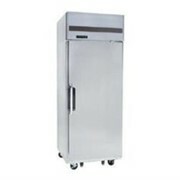 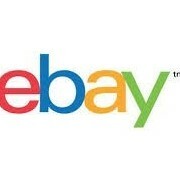 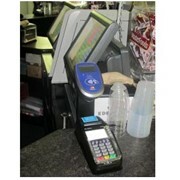 It encompasses both excellent design and performance.